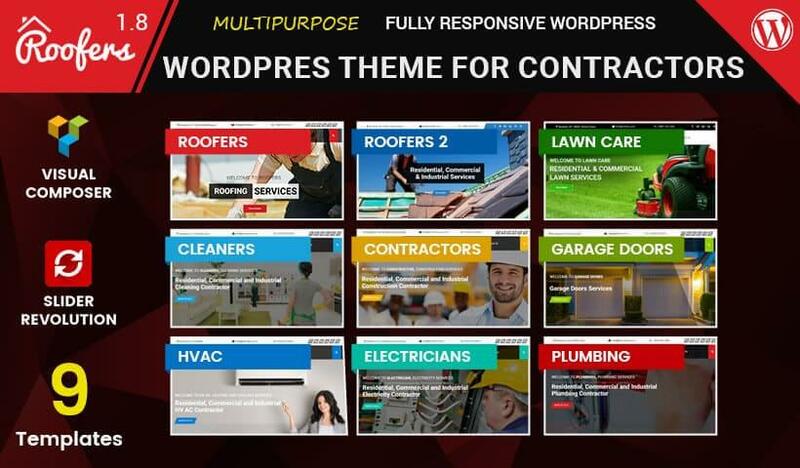 Roof Fixing is a Construction & Contractors Multi-purpose professional WordPress Theme. 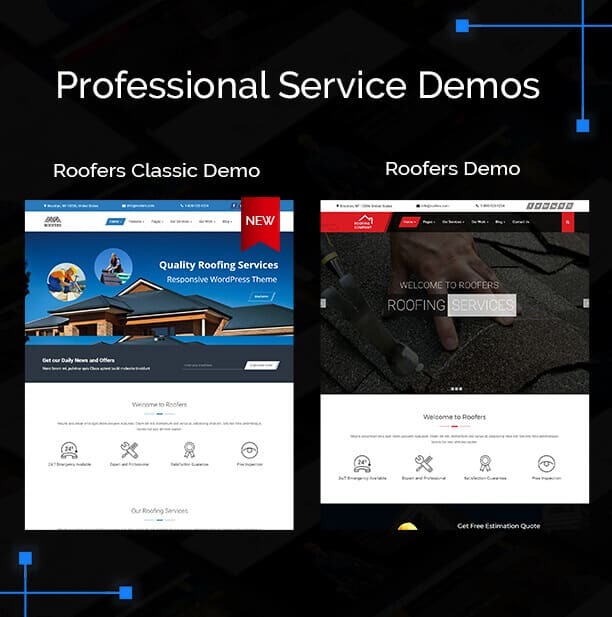 This roofers Theme is a entirely responsive WordPress theme for Roofing Company, HVAC, Electrician, Garage Door, Locksmith Contractors and Construction Companies. 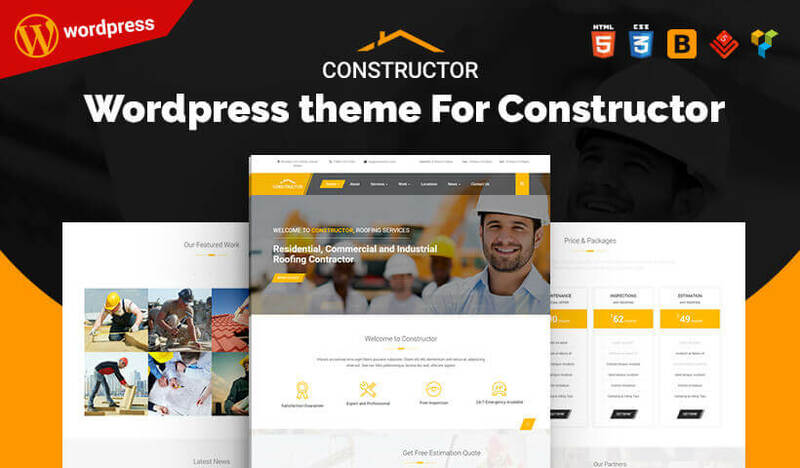 This theme is specially designed by keeping every contractor industry in mind like Roofing, Air Duct & HVAC – Heating and Cooling, Plumbing, Cleaning, Moving, Lawn Mowing and other construction industries. 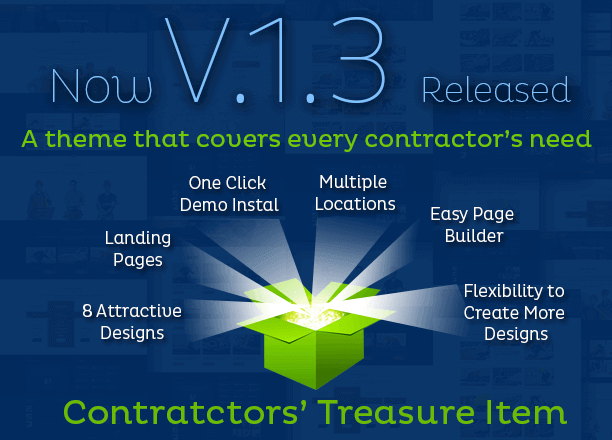 It will provide you multiple demos with just one purchase. 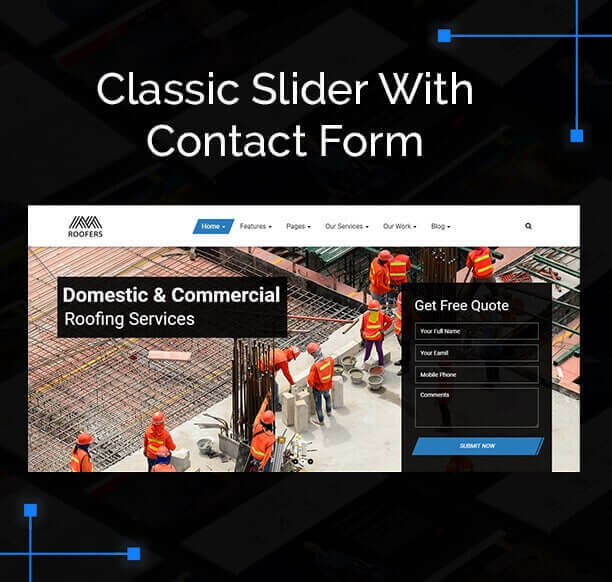 For building construction projects you need an exceptional theme that is well designed, this Roofers theme is designed for general contractors included main contractor and prime contractors that is suitable for management of vendors and trades. Excellent design and functionality. It is just what I was looking for and support is great also! I like this theme for it’s flexibility. 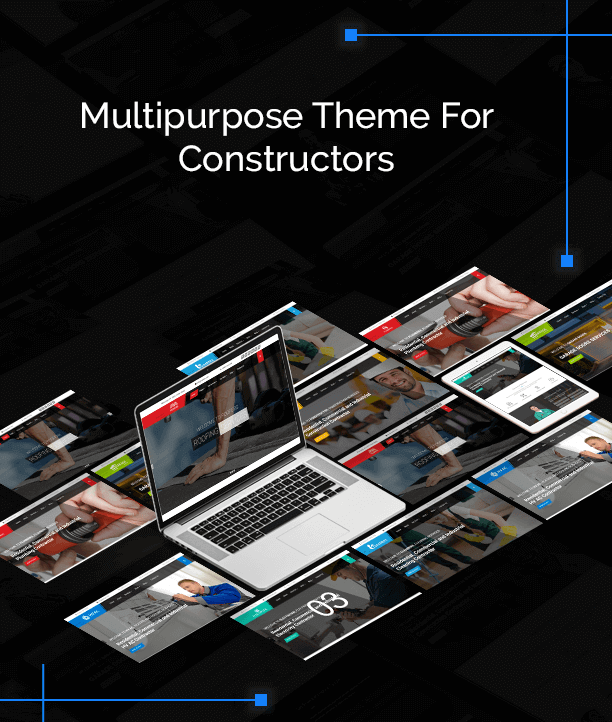 Roofers is one of the best themes I’ve purchased here. 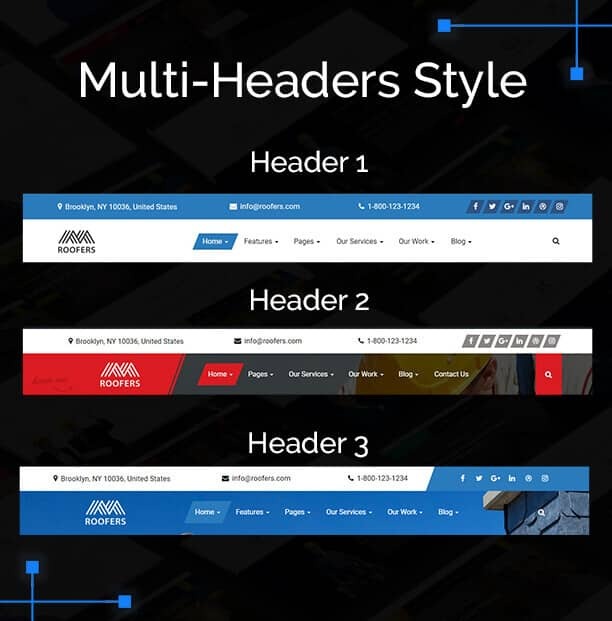 This theme have an excellent and very quick support. And I like their theme it’s responsive, modern and seems quite stable. I will give it 5 stars. 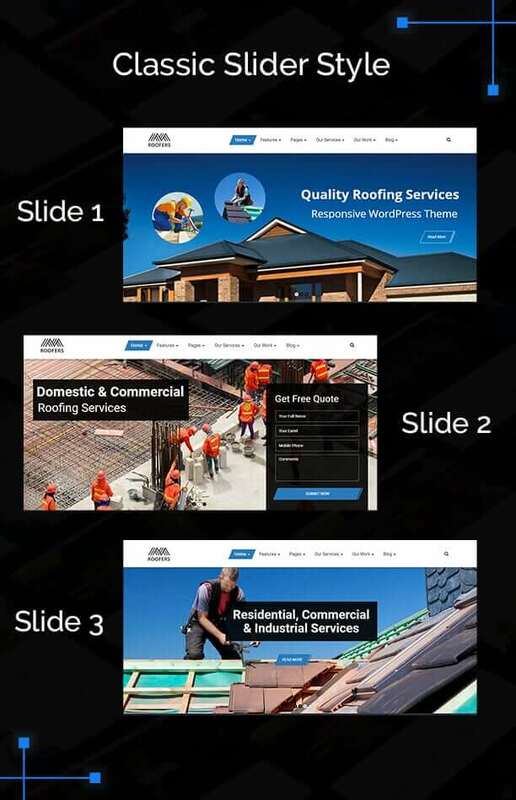 A very positive theme with definitive attention paid to detail while designing it. Love this product!